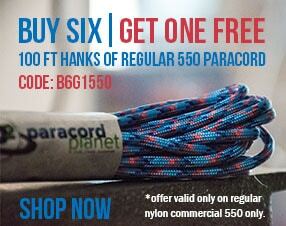 Paracord Planet’s 1.8mm Dyneema Speed Laces are the perfect fit for your next outdoor adventure. With multiple uses ranging from tent tie-downs to hiking boot laces, this product is universal and now you don’t need to pack different types of cords or wires! It is UV, cut, abrasion, chemical, and harsh weather resistant to help you withstand all of what mother nature has to throw at you! 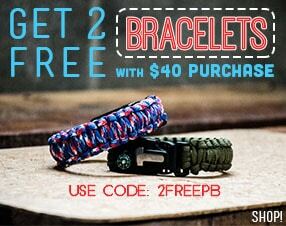 Available in lengths of 10, 25, 50, 100, 250, and 1000 feet.